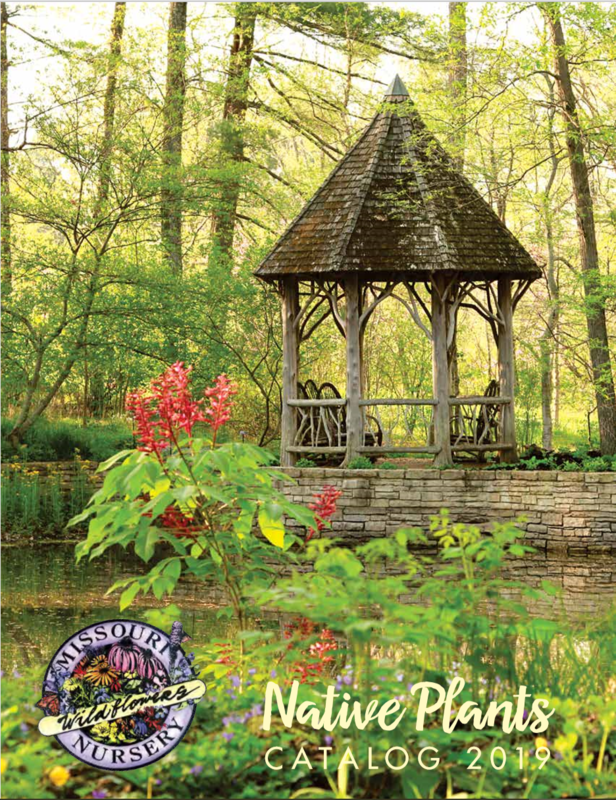 Since 1984, we've been growing and selling native plants and seeds. Missouri is the genetic origin of our plants, so they are best adapted to states east of the Rockies. View our plants online or visit the nursery just south of Jefferson City, MO. Upcoming Events: Come see us at one of these events where you can pick up your pre-order or browse from our selection. Shipping Options The default shipping option is actually to "pick up" your order at our nursery. Be sure to choose the correct option at checkout. Discounts Creating a Missouri Wildflowers Nursery customer account can automatically qualify you for discounted pricing. Current Inventory Updated April 15, 2019. Everything we might have in stock. Click the tabs in the lower left corner to switch between plant types.